Bioprinting Channel by @Allevi3D – Collagen, Multimaterial, CAD for Bio, Soft & Hard Tissue, and More! « Adafruit Industries – Makers, hackers, artists, designers and engineers! Bioprinting Channel by @Allevi3D – Collagen, Multimaterial, CAD for Bio, Soft & Hard Tissue, and More! 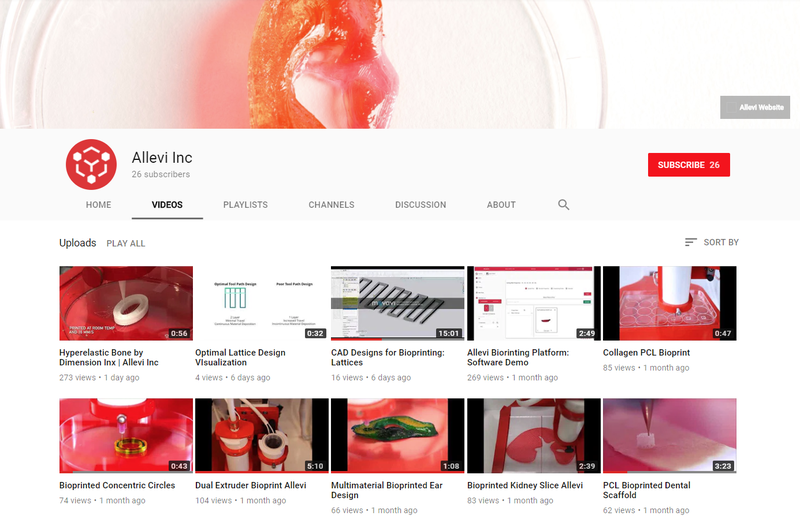 Comments Off on Bioprinting Channel by @Allevi3D – Collagen, Multimaterial, CAD for Bio, Soft & Hard Tissue, and More!